When will be QI next episode air date? 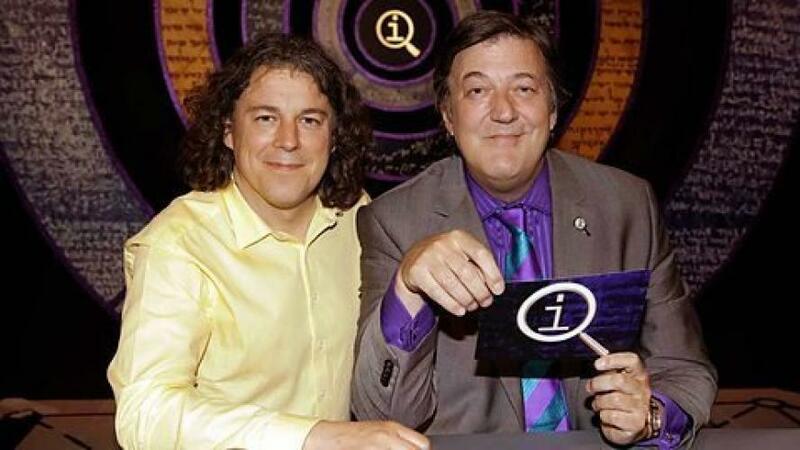 Is QI renewed or cancelled? Where to countdown QI air dates? Is QI worth watching? Comedy quiz show in which contestants are rewarded if their answers are quite interesting. Sandi Toksvig opens the post with Alan Davies, Matt Lucas, Holly Walsh and Susan Calman. Another selection of the best moments from Series P of QI, hosted by Sandi Toksvig with Alan Davies and their guests. QI next episode air date provides TVMaze for you. EpisoDate.com is your TV show guide to Countdown QI Episode Air Dates and to stay in touch with QI next episode Air Date and your others favorite TV Shows. Add the shows you like to a "Watchlist" and let the site take it from there.